You can help ensure the future of the Red Knot. provide a lifeline for tens of thousands of Arctic nesting shorebirds. 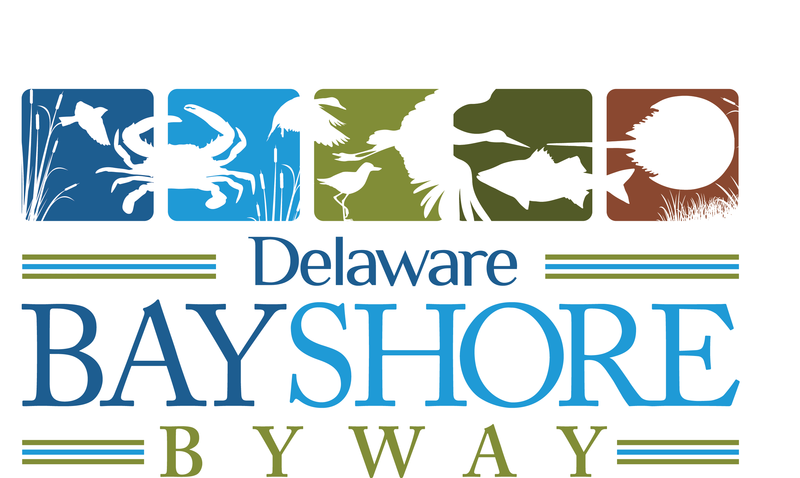 The Delaware Bayshore is a globally significant bird habitat. The Bird-A-Thon is a fundraiser much like a walk-a-thon. Donate directly, or sign up as many pledge sponsors as you can. Then, during any single 24-hour period between May 4 through May 12, 2019, bird anywhere in the state of Delaware, count as many species as you can, and raise money for conservation! Grab some of your birding friends, or make some new ones, and compete to raise the most money, or see the most species during one 24-hour period in Delaware between May 4-12, 2019. Don’t want to create your own team? Donate per bird seen to one of the delaware birding teams and cheer them on during their intense 24-hour big day to see as many birds as possible. Donate any amount you can to help save critical habitat along the Delaware Bay. With your help, we’ve been able to protect over 1,000 acres of critical stopover habitat for coastal birds. We’ve done even more than what is listed here, check out our full list of accomplishments. The work of the Delaware Ornithological Society has never been more vital. The easiest (and most enjoyable) way to support DOS is through its annual Delaware Bird-A-Thon, either by participating yourself or by pledging to someone who is. Delaware’s birds, and those who care about them, will be grateful. Get up to date news and information about the Delaware Bird-A-Thon. Thank you to all of our sponsors who have contributed to the success of bird conservation in Delaware!